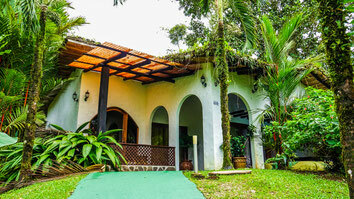 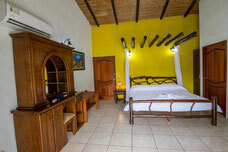 If you like a lodging where you have privacy and luxury, this is your ideal hotel. 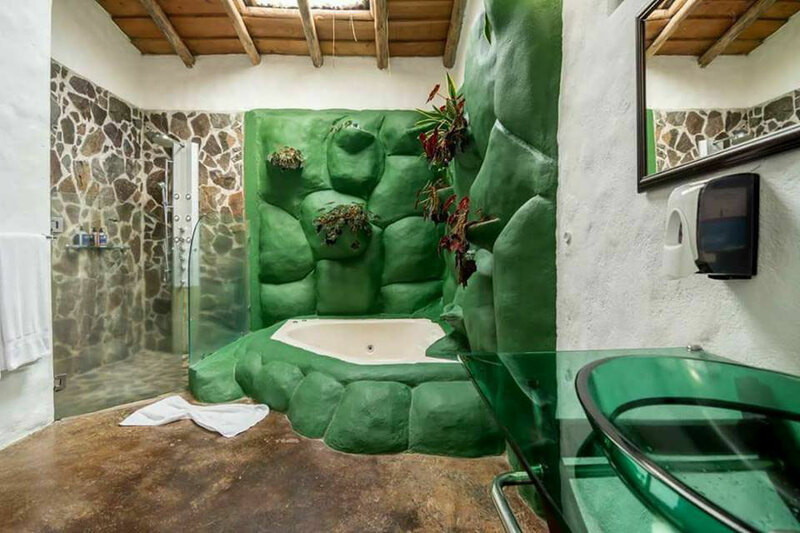 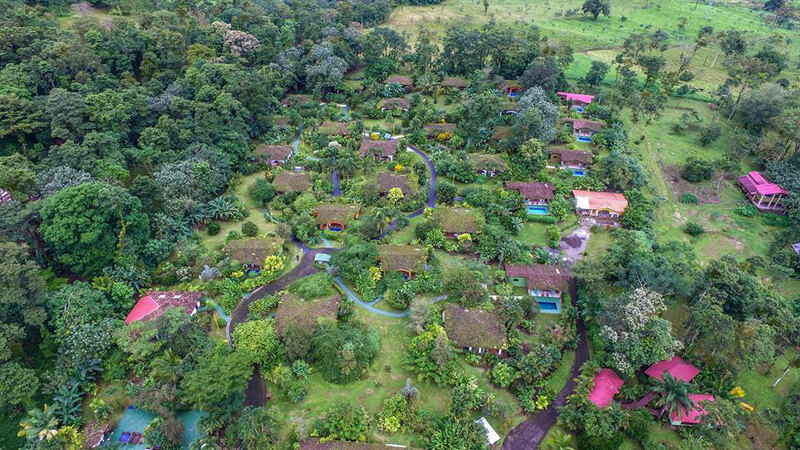 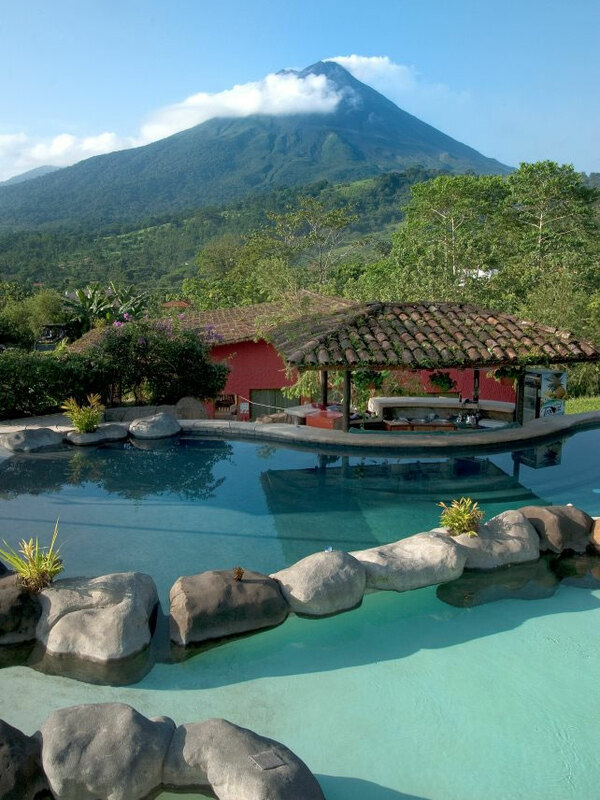 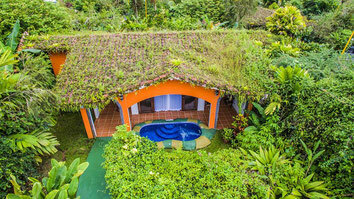 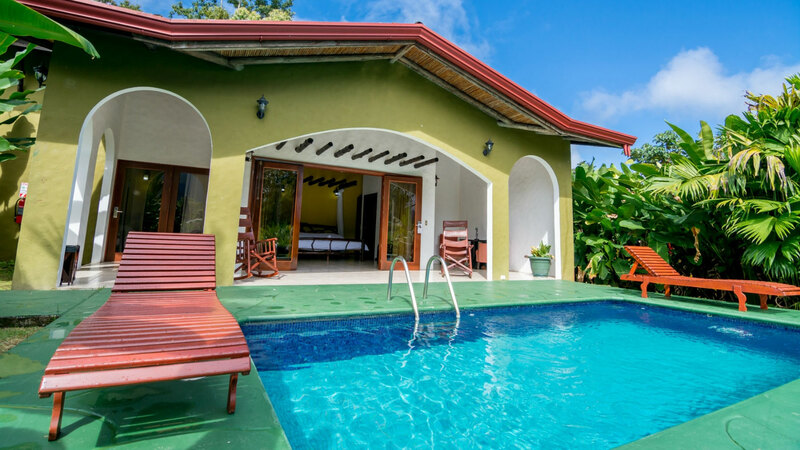 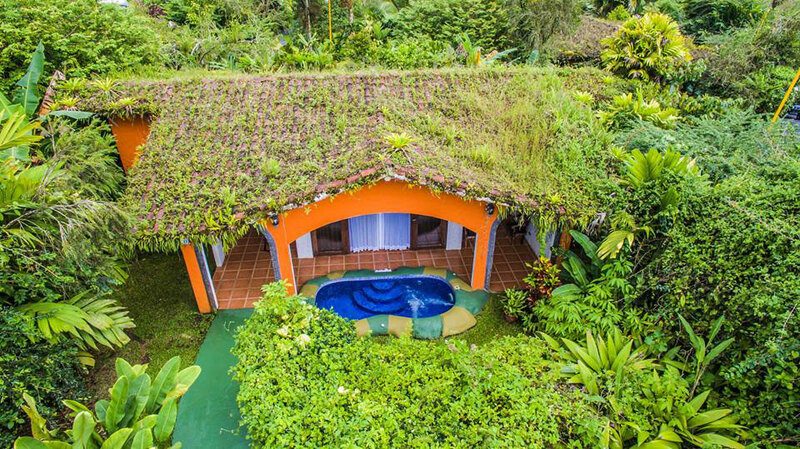 The Mountain Paradise hotel has a beautiful rustic design in a quiet place surrounded by nature, with a splendid view of the Arenal Volcano and very close to it. 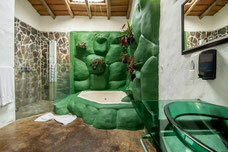 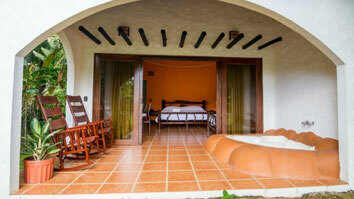 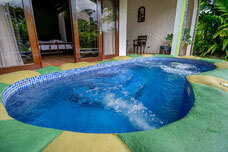 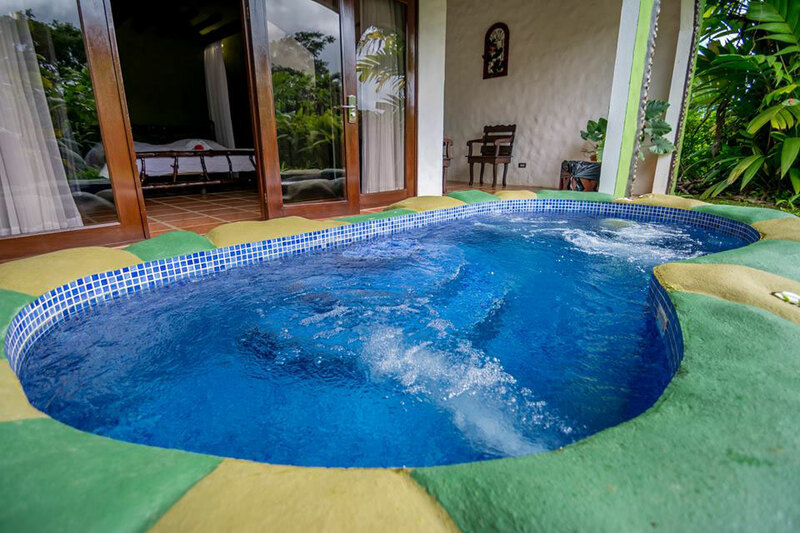 Its rooms are separated, which gives you more privacy, if you wish you can take a room with a pool is its facilities.